Turn up the volume! The music makes this ride. 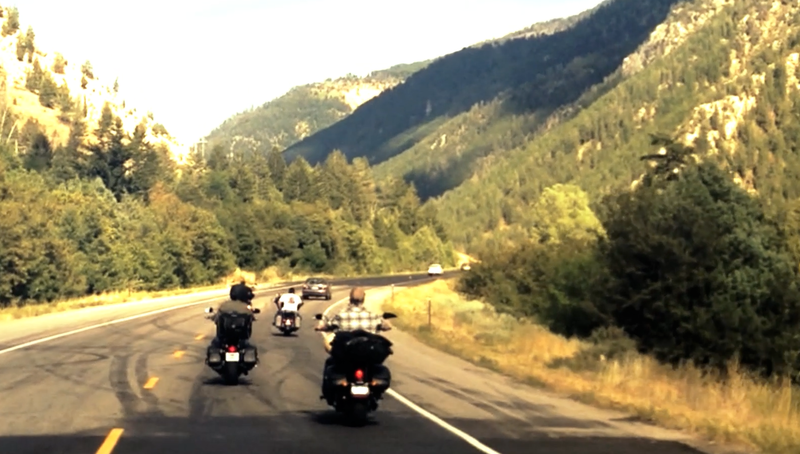 Great video montage of Utah, Montana, West Virginia and Wyoming Riding! If you like this video – click here to view other Beantown Baggers riding videos.